It is no secret that we love engaging with our audience. In fact, it is one of the reasons we decided to a contact page to our website. 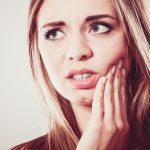 As you can imagine, we get inquiries every day from our visitors asking us all kinds of interesting dental questions, especially about finding an emergency dentist. However, there is one question that we seem to get more than others…. When it was all said and done we came up with what we consider to be the top 10 dentists in the United States. We help people find dental services all over the united states, and one of our top pages is to find an emergency dentist in San Antonio. Check out the winners! Voting Done! We feel it is important to give you a quick description of our candidates. So, we put the section below together to give you a brief look at all of our contenders! Gregory Cole certainly has an interesting story. He has been offering locum tenens dentistry services since 2003. His overall resume is even more impressive as he has skills in general dentistry, oral surgery, endodontics, restorative dentistry and cosmetic dentistry. 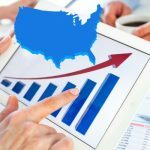 You may also find it interesting that he has over 20 years of experience in government, politics, education and dental-legal consultation. When it is all said and done, Cole is the definition of a well rounded dentist! 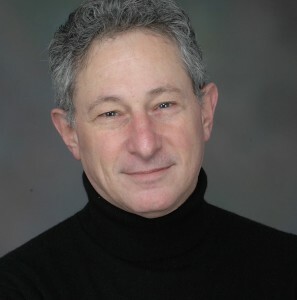 Michael Adler thrives on turning the simplest of dental visits into a truly pleasant experience. It is actually one of the reasons that Dr. Adler is among the most trusted dentists in Colorado. Dr. Adler also offers a number of the top dental technologies including: invisible braces, teeth whitening, implants and laser scanning. However, perhaps the most impressive thing about him is his ability to listen to your concerns and educate you on the best proposed treatment plan. Oh, and he loves fly fishing ;). Worth your vote? We certainly think so! Dr. Irvani has a lot going for him right now. 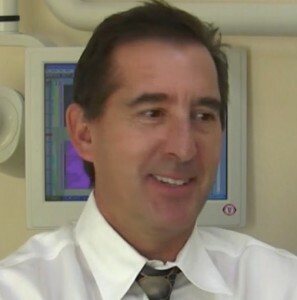 Not only is he running a successful dental practice in Foothill Ranch, California but his patients love him. A look at his Google + Page shows that he has received a 28 out of 30 user review score which we have found to be extremely high. Irvani has earned one of the highest honors in dentistry by receiving the award of Master of the Academy of General Dentistry, a feat only 80 of the more than 30,000 dentists in California have achieved. So, to say that Dr. Irvani is a good dentist would be an understatement. He is a great dentist that has made a superb case for your vote! Dr. Spindel probably has had the most exposure to the media of all the candidates on our list. He has been featured in Time Magazine and been featured in multiple videos on about.com teaching you how to floss properly, how to brush your teeth and how to brush teeth with braces. 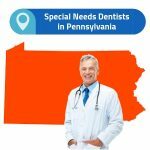 So, to say that Dr. Spindel is a popular dentist around the United States would be an understatement. However, where he really shines is his ability to offer all kinds of different dental services including: Invisalign, Implants, Endodontics and Cosmetic Dentistry. It is no secret that Dr. Samsavar is a highly respected cosmetic dentist. 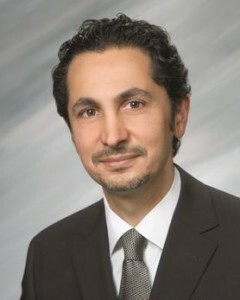 In fact, he is the founder of the International Institute of Cosmetic Dentistry in Bellevue, Washington. His practice offers a number of intriguing services including teeth whitening, 10-day orthodontics and veneers. Perhaps the most impressive thing about Dr. Samsavar is the amount of real world experience he has. For example, as seen above he runs his own dentistry practice but he also dedicates time to giving lectures to audiences. 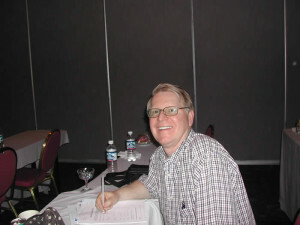 He has also been featured on a number of radio shows and has even written his own book. 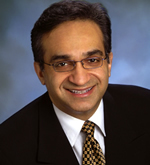 Dr. Samsavar is a past board member of the Northwest chapter of the American Academy of Cosmetic Dentistry which is definitely something he should be extremely proud of. When it is all said and done Dr. Samsavar is someone who most definitely deserves your vote. Is it too much to honor an entire team rather than a singular dentist? Well, that is what we are doing here. Quite honestly the team of the Atlanta Dental Spa blew us away not only with their practice (beautiful building by the way) but their ability to stay in touch with what people want. This is evidenced by the fact that they received a 29 out of 30 in Google user reviews (which is something incredibly hard to do.) Some of the biggest adjectives thrown around when people talk about them are: pleasant, professional, personable, incredible staff, they make patients smile! 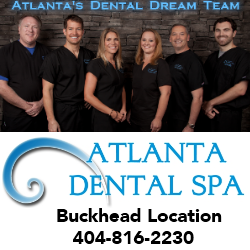 So, when we took all of this great feedback into account we decided rather than to highlight one specific dentist we would nominate the entire team at Atlanta Dental Spa. Congratulations on a job well done! Dr. Neal is certainly eligible for our top dentist award based on the fact that he has been in the dentistry profession for over 30 years. Perhaps the most admirable thing that Dr. Neal has done is serve the residents of local nursing homes. He has also held a position on the Crystal Lake Chamber of Commerce and offered his dental expertise for children in need. Dr. Neal and his wife also take an annual trip to Honduras to provide free dental care through the Word Gospel Outreach. 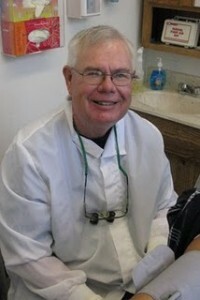 So, when it comes to charitable dentists it appears that Dr. Neal is unrivaled. However, he isn’t just a great guy as he is a respected member in his profession and an expert in 26 different dentistry services. Well done Dr. Neal, we commend you! Dr. Timmerman recently got a recently got a license in Belgium, making him a true international cosmetic dentist (www.internationalcosmeticdentist.com ! 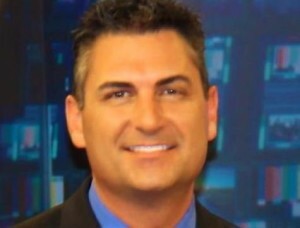 )He currently holds licenses in Washington, Iowa, California and now Belgium. This is what we like best about Dr. Timmerman, he is down to earth and can relate to you on a personal level which is definitely evidenced by his calming effect on patients. So, we definitely feel that Dr. Timmerman is one of the best dentists in the United States! This is another one of those instances where rather than choosing one dentist to honor we decided to honor their entire team of dentists. There is a reason that Legacy Dental is constantly mentioned as one of the top practices in Salt Lake City. Their team consists of a sedation dentist, a cosmetic dentist and an implant dentist. So, to say they have all aspects of the dental profession covered would be an understatement. It also seems that their patients agree with us as they have received top scores from Yelp and Yahoo Reviews. However, the thing that we liked best about them is that they are completely flexible when it comes to emergencies. This is a rare quality (if you have been through our site you will notice it is quite challenging to find a good emergency dentist.) So, we feel that the Legacy Dental team together can rival the best dentists from around the U.S. The final dentist who made our cut as one of the best dentists in the United States is a woman by the name of Peggy Jones. 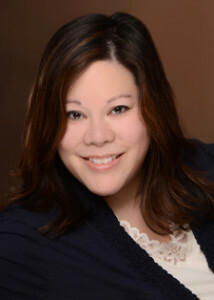 Her practice currently serves the people of the Plano and the greater Dallas area. This is a job she is especially suited for as she is a born and raised Texas lady! 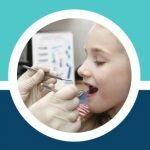 Dr. Jones also has some pretty impressive credentials as she is a member of the American Dental Association and the Texas Dental Association. One of the noteworthy things about Dr. Jones is that she is an extremely charitable person as evidenced by the fact that she participates in the annual charity event known as Smiles For Life. However, don’t let her charitable spirit fool you. Her true heart lies with her beautiful family consisting of a wonderful Husband and two beautiful boys.